James "Bubba" Stewart, the number one motocross racer in the world, pulling in over $10 million a year, tells his parents that he's taking the summer off from racing -- for the first time ever. Free of responsibilities, James tries to relax. But a run-in with the law by way of his Ferrari and a fart-prank by way of his brother, interrupt. 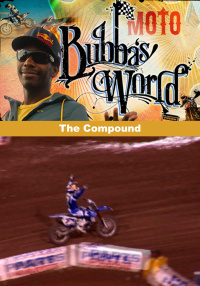 James escapes The Compound and heads to California to party with the FMX boys and do some product endorsements. But meeting a fine young lady is certainly the highlight of the trip. After a dare from Todd Potter and the freestyle community, James decides to enter the X-Games in California. He does amazingly well in events he's never even tried before...until he gets hurt. James finally gets the house of his dreams, but when the roommate situation doesn't workout, he kicks out sidekick Eric Sorby and decides to have a party without him. In an effort of redemption, Eric Sorby, takes on the task of finding James Stewart an assistant. With Stewart out of town Eric capitalizes on the opportunity to interview candidates for the position. The Stewart family returns to their family compound in Haines City, Florida from the Supercross season where James dominated as the number one motocross racer in the world, yet again. 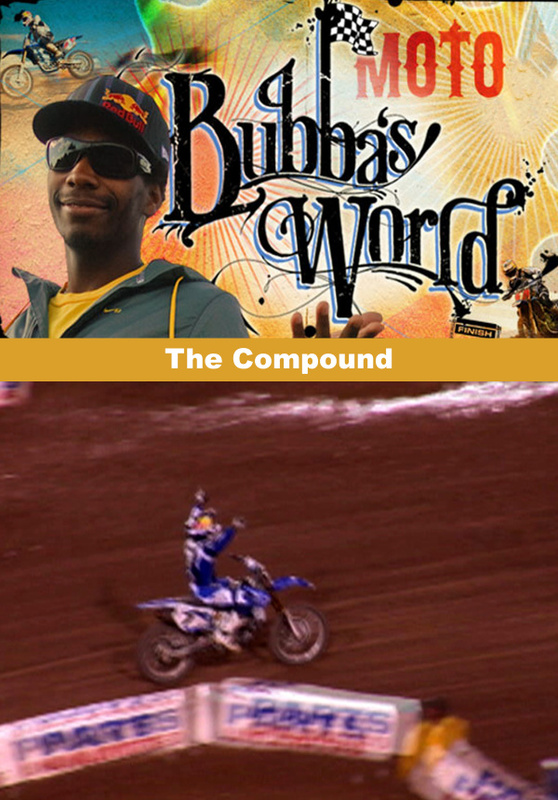 Hidden in the middle of an otherwise Southern ghetto, surrounded by orange groves and swamps, the 100-acre Stewart Compound is bustling with over a dozen employees maintaining the regulation-size racing tracks, washing the fleet of cars, taking care of the farm animals, and attending to all things James Stewart. But while Big James tends to the track and mom Sonya pays the bills, James and his little brother Malcolm get into trouble racing the work trucks around the race track and busting them up. To make matters worse, James finally tells his parents that he's taking the summer off from racing -- for the first time ever.